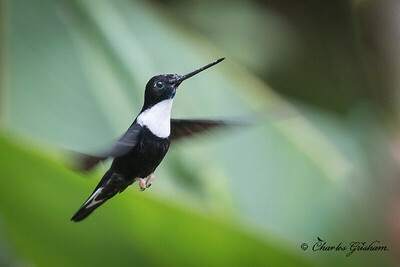 Sword-billed Hummingbird at Guango Lodge in Ecuador. 2/22/18. 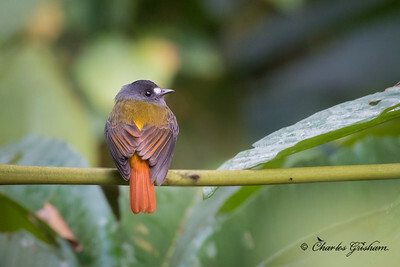 No flash used and the bird was in some bad (dark) light, but twas the best shot I could get of this species while in Ecuador. 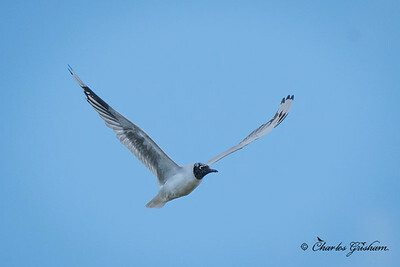 I plan to do some multi-flash photography next time to get photos that really show the beauty of these guys. But still, what a beak!! 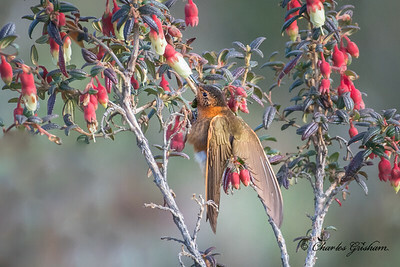 Nikon d500 w/200-500 lens. 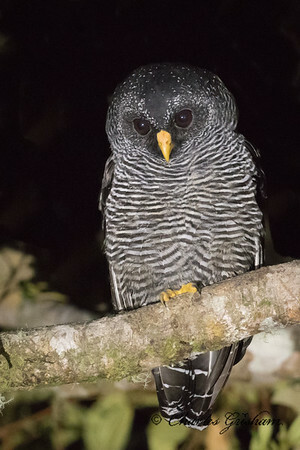 Black-banded Owl at San Isidro Lodge in Ecuador on 2/22/18. This fellow was hunting near one of the street lights at the lodge on the night we stayed there. Hope you all enjoy, God bless! 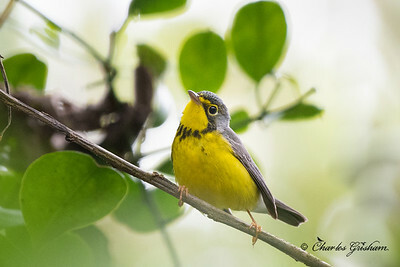 Nikon d500, 200-500 lens, f5.6, 1/30s, handheld, flashlight used. 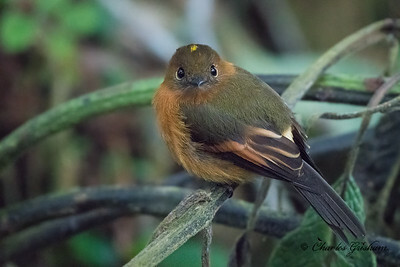 Female Black-throated Mango off of E20 in between Sumaco and Tena in eastern Ecuador. 2/21/18. Aglaeactis cupripennis (Shining Sunbean) on 2/22/18. 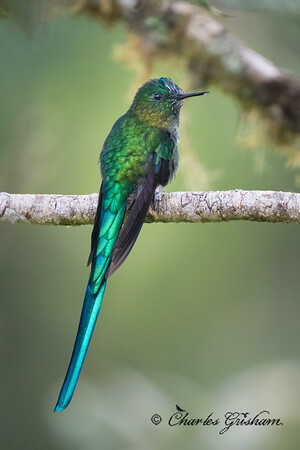 We saw this hummingbird species at Tambo Condor, pretty much in between Quito and the Antisana Ecological Preserve at 3,550 meters (11,647 feet). I highly recommend stopping by Tambo Condor if you ever get the chance. 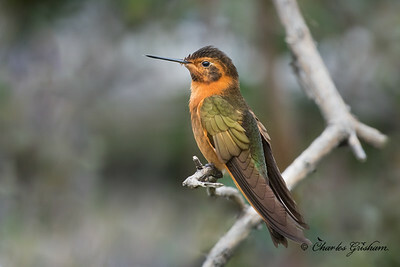 The owner is super nice, makes great coffee and has lots of feeders to attract hummingbirds. About 20 minutes before we arrived, the owner had a Spectacled Bear come by...really hate that I missed getting a photo of such an awesome animal as that! 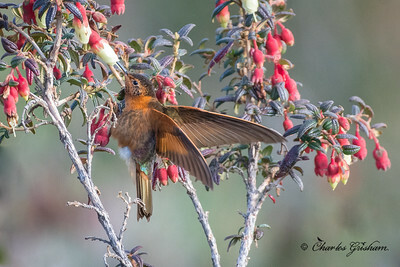 Chestnut-breasted Coronets seemed to boldly stand out (although not "flashy" compared to typical hummers), making for easy IDs once seen. 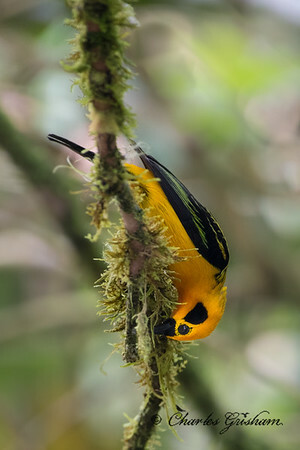 They were common at San Isidro in Ecuador and it was surreal being face to face with these beautifully created birds! Me and this wondrous creation crossed paths on 2/22/2017 at San Isidro. 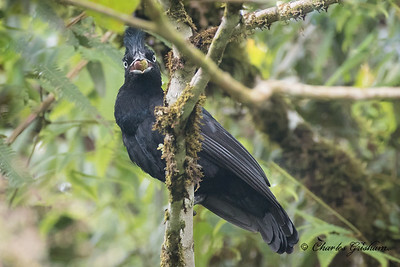 Amazonian Umbrellabird (Cephalopterus ornatus) in eastern Ecuador on 2/21/18. 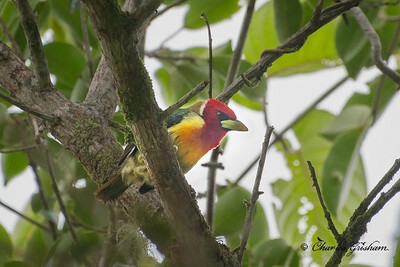 This young male was on the east side of the Andes Mountains, pretty much in between Tena and Sumaco off of Via Naropa Lorato (E20). 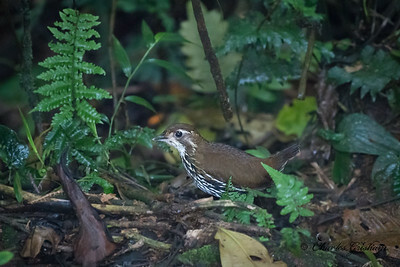 We never would have found it without Sandra My's sharp eyes and her usual "call" of a rare bird which goes something like "oooo-oooo-oooo!!" (-: You can see a GPS ping showing its exact location by clicking on its photo in the gallery below, then clicking the "I" at the bottom right of the photo. This will bring up a tab with a GPS map that you can enlarge and pan around in so that you can see the ping mark where the bird was. 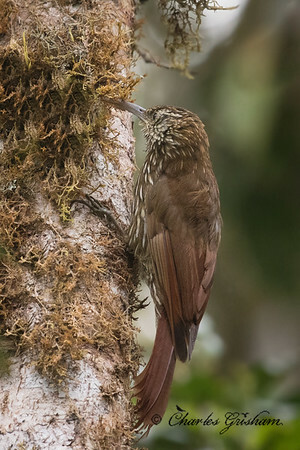 I hope some of you in Ecuador can get out and find it! 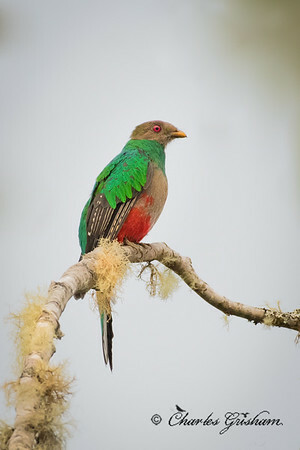 Btw, this species of bird is apparently quite rare and I believe is the rarest bird we photographed on our trip. 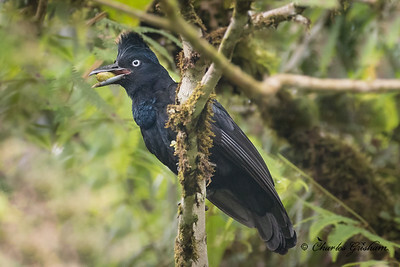 It's one of three subspecies of the Umbrellabird. 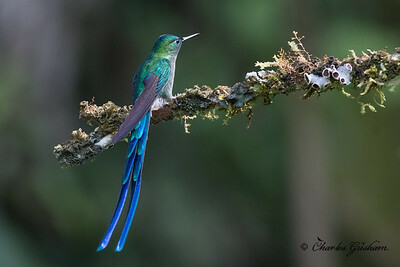 These tiny Golden-tailed Saphires were a treat to watch in Ecuador. 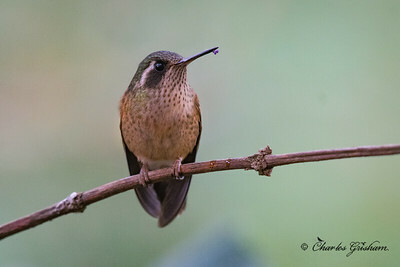 This little dude was at Sumaco on 2/19/18 at one of the hummingbird locations. 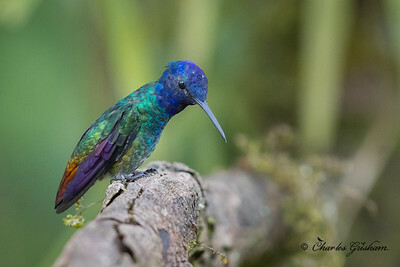 Love the colors of this species when the light hits them from the right angles! Female Great Sapphirewing at Tambocondor in Ecuador on February 18, 2018. 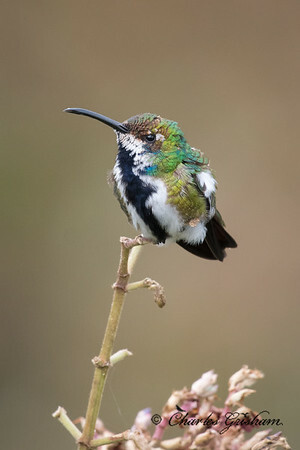 This species is large for a hummingbird! 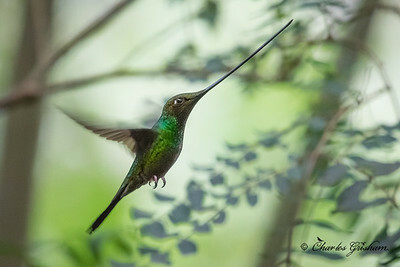 Her size was especially noticeable when she'd hover just before landing or while feeding. 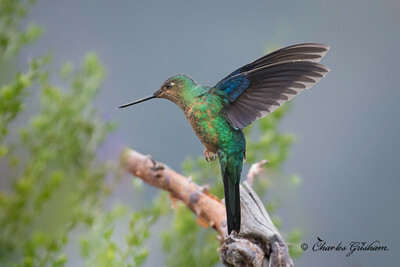 The wings simply don't flap nearly as fast as your typical hummer. Definitely not a "buzz" to the wing beat...more like a fast, swallow-like flap. 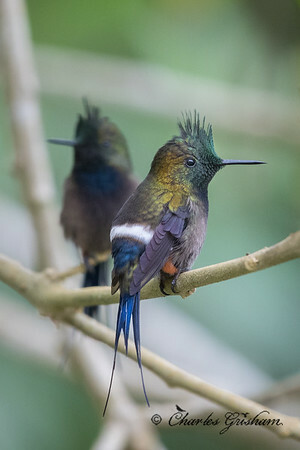 Wire-crested Thorntail at Wild Sumaco on 2/19/18. 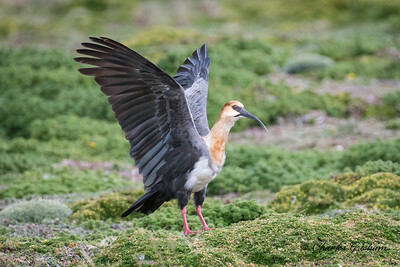 Black-faced Ibis (Theristicus melanopis) at the Antisana Ecological Preserve in Ecuador on 2/18/18. It was surreal photographing this species on the vast plateau of prairie-like habitat with the snow-capped Antisana Volcano in partial view. The habitat reminded me of Arctic tundra during mid-summer on the North Slope of Alaska. 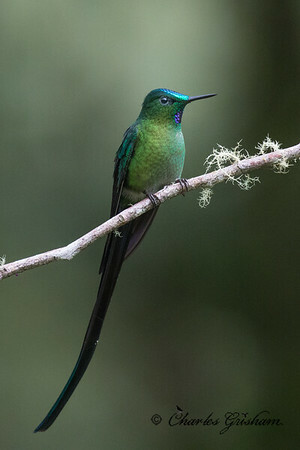 This bird was at 13,287 feet (4050 meters)! God bless! 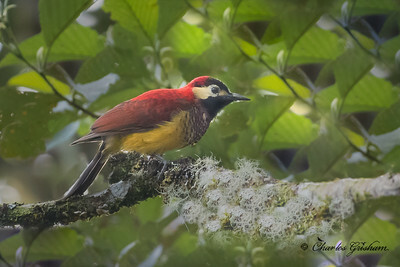 Crimson-mantled Woodpecker (Piculus rivolii) at San Isidro, Ecuador, 2/22/18. 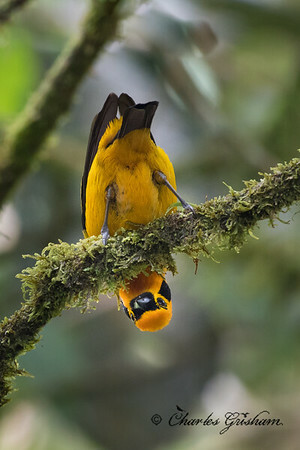 Golden Tanager (eastern sub.) 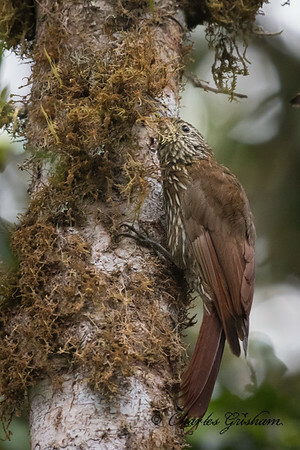 at Wild Sumaco, Ecuador on 2/20/18. 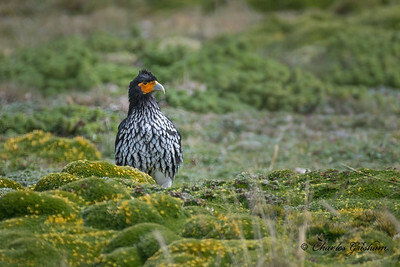 Caranculated Caracara at the Antisana Ecological Preserve near Quito, Ecuador, 2/18/18. 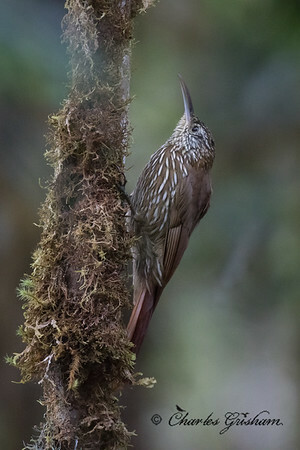 These striking fellows were all around us in the vast, prairie type habitat near the peak of the Antisana Volcano. 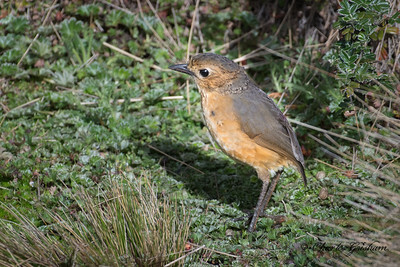 This bird was at 13,287 feet (4050 meters) in elevation! 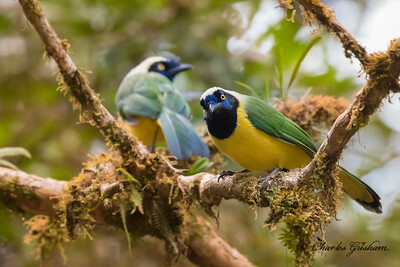 Inca Jays at San Isidro on 2/22/18. 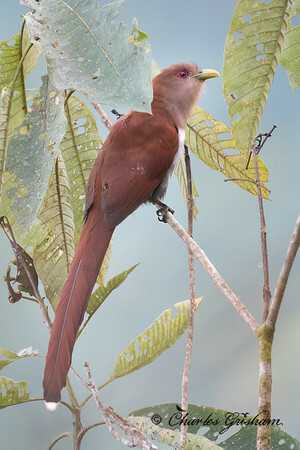 Squirrel Cuckoo. 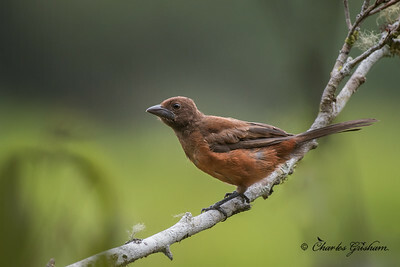 One of many that we saw in Ecuador. 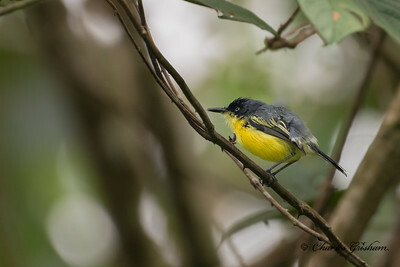 This one was alongside road E20 on the way from Anitsana to Wild Sumaco, at approx. 1300 meters elevation. 2/18/18. 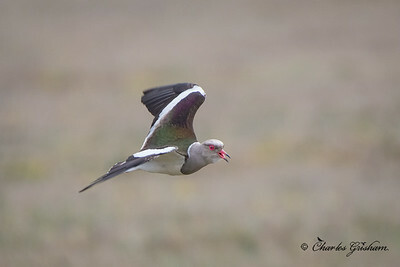 Andean Lapwing (Vanellus resplendens) at the Antisana Ecological Preserve in Ecuador on 2/18/18. 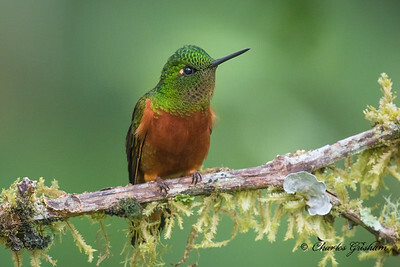 This bird was at 13,287 feet (4050 meters)! Its behavior on the ground, size, stunning eyes and flight pattern reminds me much of the Killdeer we commonly get here in north Alabama.